Are you sleeping through the night? Waking up feeling rested and energized to face the day? Did you know that the quality of your sleep is directly connected to your adrenals? 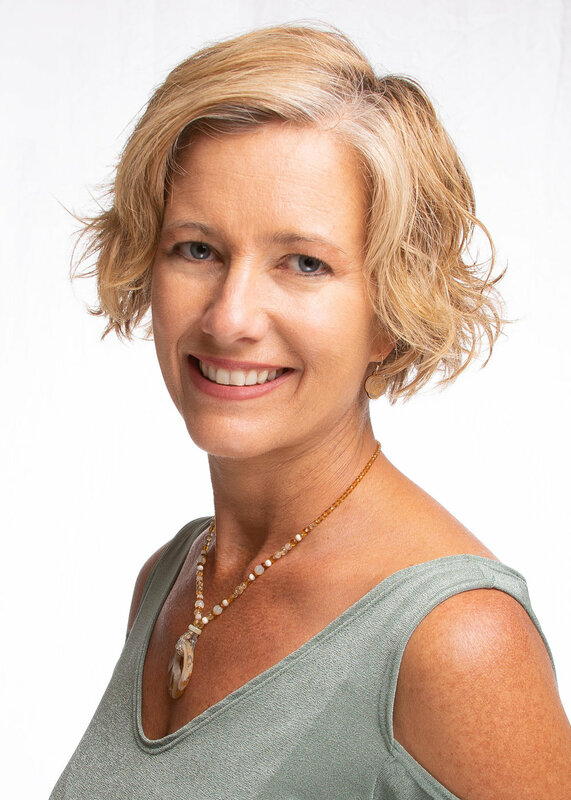 If you answered no to these questions, join Mary Sheila Gonnella, NC, BCHN as she breaks down the quality of your sleep through the lens of the adrenals. Plus, she will share with you her sleep hygiene list, to make sure you have all the pieces in place to get what your looking for in the bedroom. How do you know if your adrenals need your attention? Trouble sleeping - waking up in the middle of the night and having a hard time falling back asleep. Weight gain - especially stubborn weight gain around the middle. Fatigue - harder to get up in the morning and wanting a nap in the afternoon. Burn out - starting to approach your to do list or day with overwhelm. Blood sugar imbalance - shaky or “hangry’ if you miss a meal. Sugar and Salt cravings - especially later in the day. Low immunity - getting sick more frequently. If you can identify with any of those symptoms, particularly if your sleep cycles have changed for the worse, download Mary Sheila’s guide for 5 Daily Steps to Nourish your Adrenals so you can get a good night’s sleep.